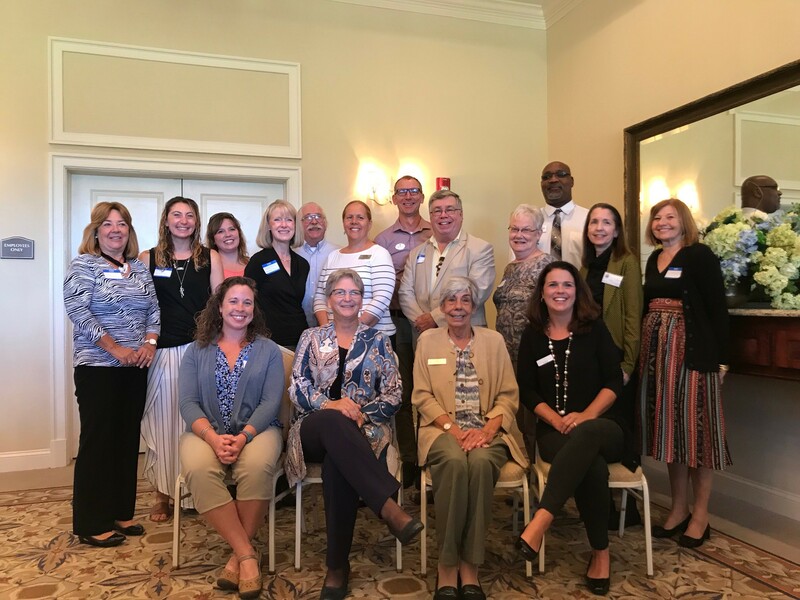 The boards of advisors of both the Currituck-Dare Community Foundation and Currituck-Dare Women's Fund recently announced $25,405 in local grant awards. Sheila Davies, CDCF board president and Loismary Hoehne and Janet Colegrove, CDWF co-chairs, thanked the community for its support. “We are proud to support these nonprofit programs that are so vital to the community,” Davies said. “We are grateful to the many generous individuals and organizations that have supported our work,” Hoehne said. “Our mission is to inspire philanthropy across our community,” Colegrove said.